England and Croatia shared the points in group A4 of the Nations League as they drew 0-0 behind closed doors in Rijeka on Friday evening. While the performance of both sides was disappointing, the Three Lions and Gareth Southgate will feel unfortunate not to have taken three points as they hit the woodwork twice and missed two more presentable opportunities through Marcus Rashford. Here are the five things we learned from England's performance against their World Cup foes. One of England's biggest problems in the World Cup, despite reaching the semi-final, was the lack of creativity in the midfield. This issue existed in a midfield three containing Jordan Henderson, Jesse Lingard and Dele Alli. This makes it somewhat baffling that Southgate decided to start both Henderson and Eric Dier, two players not known for their creativity, in the engine room together on Friday. The result was, as expected, underwhelming. Both players' first thought seemed to pass backwards or sideways, leaving the creative burden on Ross Barkley solely. Dier should be the player who makes way, as he lacks the mobility and tenacity of Henderson, whilst not providing any additional flair to the midfield. Gareth Southgate's decision to deploy a back five during the World Cup was justified as England reached their first World Cup final since 1990. However, the Three Lions' issue no longer lies in their defence but their midfield. To put it simply, England do not create enough chances through their midfield. Southgate would have been excused for feeling envious when he saw Croatia's midfield, containing the likes of Luka Modric and Ivan Rakitic. It represents a midfield oozing in creativity and neatness. It is for this reason that England must take a man out of their defence and into their midfield. Having an extra player in the attacking phase would help Southgate's side create more chances and maintain possession more efficiently. 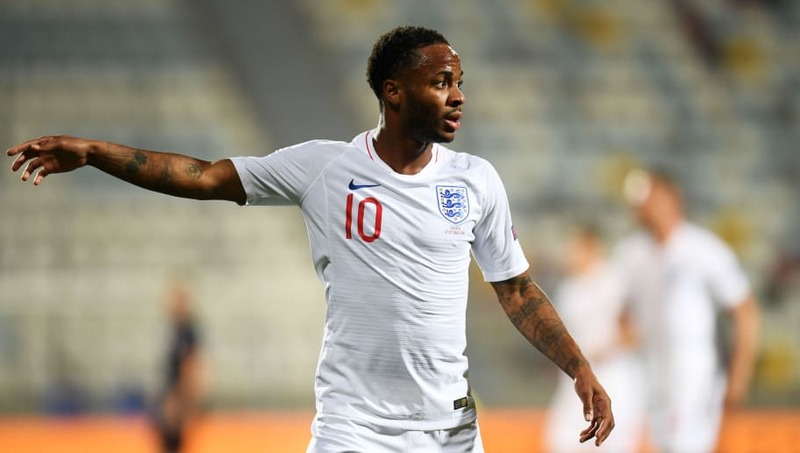 Raheem Sterling's disappointing performances at the World Cup for England have continued into the Nations League fixtures. The Manchester City winger was once again invisible in the Three Lions' 0-0 draw with Croatia, as he struggled to make an impact on the game. Sterling's two goals in 45 England games is in stark contrast to his Manchester City record, where the former Liverpool attacker has 48 goals in 150 games. Gareth Southgate must find a way to coax this goalscoring form out of Sterling in order to help England reach the next level. Marcus Rashford looked a bereft of confidence in England's 0-0 draw with Croatia. The Manchester United striker was guilty of missing two simple chances to put the Three Lions in the lead. At a mere 20 years of age, Rashford needs to be playing regularly in order to continue his development into a top player. José Mourinho's treatment of the young English star seems to be shattering his confidence and affecting his international performances. 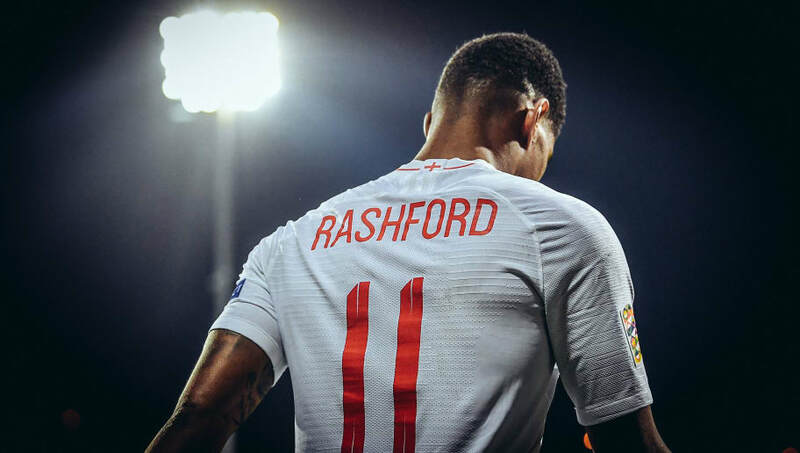 Gareth Southgate will be hoping that Rashford can break into the Red Devils' starting team consistently this season, otherwise he may have to look for other options. 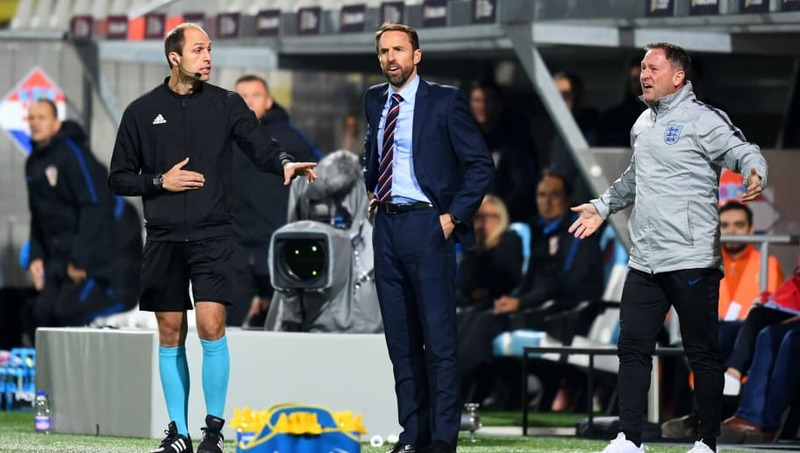 Southgate's decision to call up the likes of Jadon Sancho, Mason Mount and James Maddison, despite their age and lack of experience, garnered criticism from some. However, Sancho's cameo performance against Croatia vindicated Southgate's decision as the Borussia Dortmund winger provided the directness missing from England's play. As soon as the young Englishman was introduced, he looked to take on Josip Pivaric at every opportunity. This provided a greater attacking impetus for the Three Lions and was almost enough to secure a first Nations League victory. England fans will be hoping to see some of the same from Mason Mount and James Maddison against Spain on Sunday, if they are allowed the opportunity..